Pro Tip: Pride or Greed? 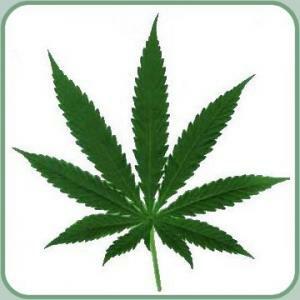 Attitudes regarding marijuana have dramatically changed during the past two decades. Those in favor of legalizing the drug are finding increasing support from an expanding constituency, including millenials who can now vote and health care providers who say the drug can benefit their patients. Even retired Supreme Court Justice John Paul Stevens — not a likely Cheech & Chong fan — says it is time for marijuana to be legalized. Talk about a dramatic shift. In 1987, after admitting that he once used marijuana, Supreme Court nominee Douglas Ginsburg was forced to back away from the nomination process. And last year, voters in both Colorado and Washington defied federal law and legalized the use of marijuana as a controlled substance. 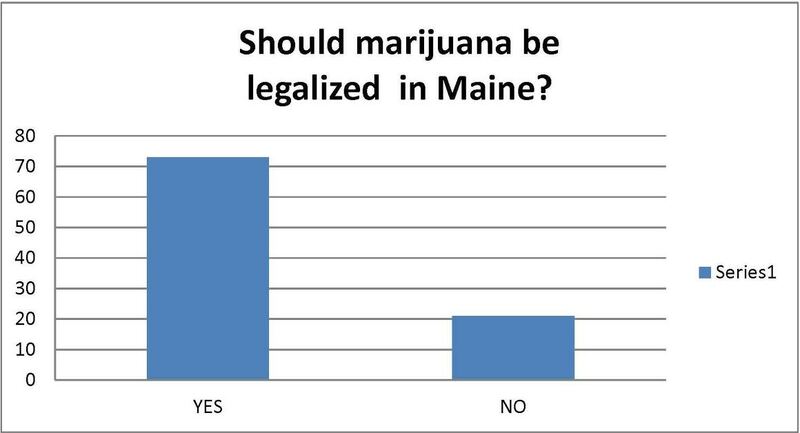 But the quest to legalize marijuana in all 50 states face an uphill battle, best evidenced by what has happened in the Maine Legislature. In November The Legislative Council, a 10-member group of legislative leaders, split on a proposal that would have sent a statewide referendum question to voters. Because the vote was tied, it failed and cannot be considered again until the next Legislature convenes in 2015. It was the third time the Legislature has rejected proposals by State Rep. Diane Russell (D-Portland) to legalize marijuana. Russell could not be reached for comment. But State Rep. Alan Casavant (D-Biddeford) said he is glad the proposal failed. “I voted against it every time,” Casavant said. Casavant, who spent more than 35 years teaching high school, said he experienced first hand the impact of marijuana on his students. Casavant says he is sympathetic to those who need marijuana for medicinal reasons, but says the risks still outweigh the benefits, even when considering that marijuana could provide a bumper crop of new tax revenue. State Rep. Justin Chenette (D-Saco) said he is “evolving on the issue.” Chenette said he had initial apprehension about the issue when first approached for his support by Russell. Ryan Fecteau of Biddeford is hoping to be a member of the next legislature. Fecteau, 21, says he generally supports the legalization of marijuana but does not want to see it included in the Maine Democratic Party’s platform because it could be wedge issue in a year when Maine Democrats need to be focused on bigger fish, including capturing the Blaine House. “I think it should be treated the same as alcohol,” Fecteau said, adding that additional revenue from the state sale of marijuana could provide much-needed tax relief for seniors and revenue that could help fund critical programs. A few days ago, I posted a simple question on my Facebook page about the legalization of marijuana. That informal survey drew more than 100 responses in 24 hours. 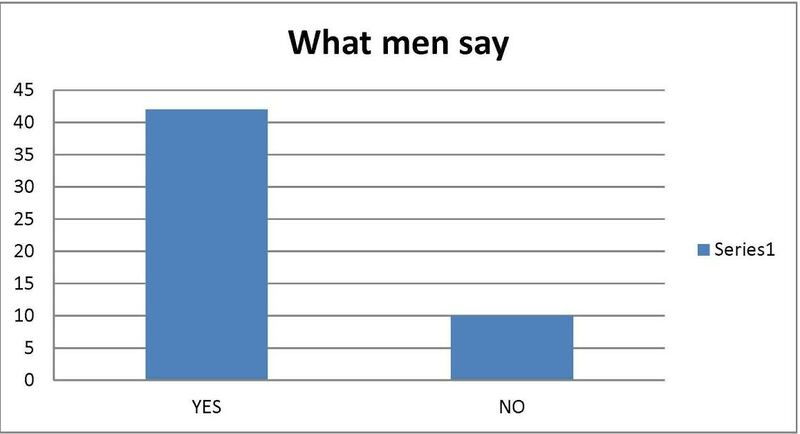 I was surprised by some of the responses. I was also fascinated to see that an almost even split of Republicans and Democrats were on each side of the issue. Moreover, both men and women overwhelmingly support legalization (male approval led female approval by only a slight margin). 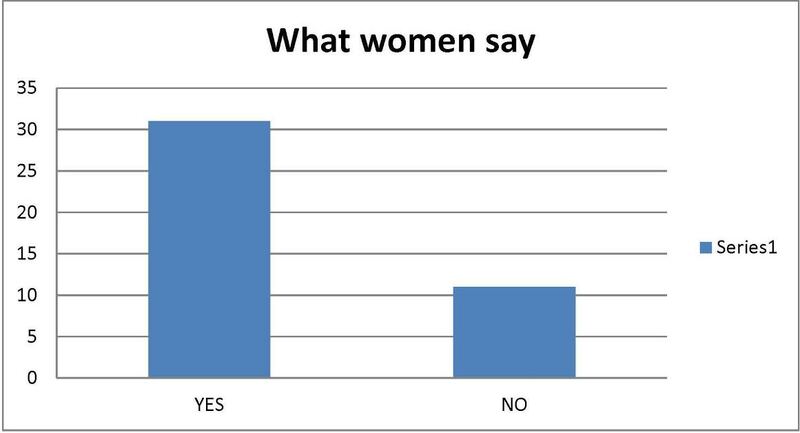 Women with children were equally split. Among male opponents, more than 75 percent are politically conservative, yet nearly 40 percent of male supporters are conservatives. Next > Cutler: On the defense, or on the move?